Our client had this beautiful room with the free standing tub in the middle. Our job was to build a wood and tile surround for the tub. 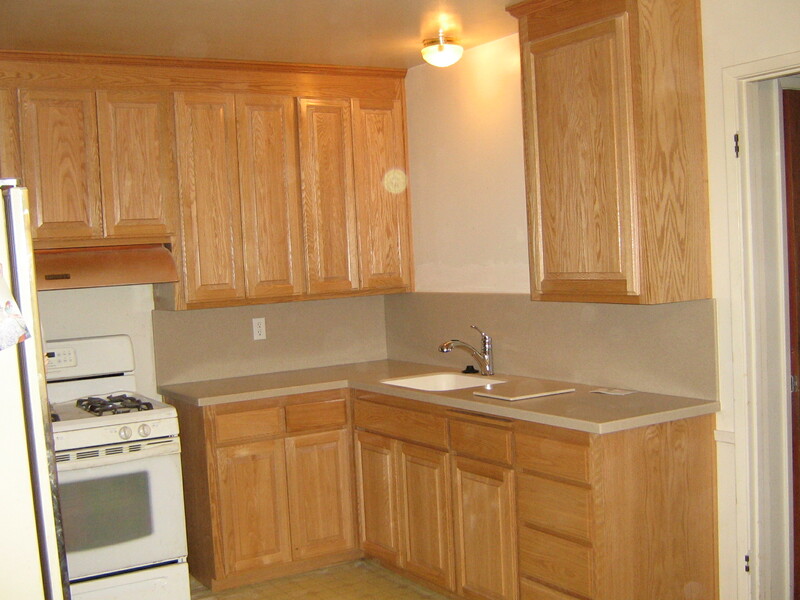 Our DIY Clients were on a limited budget and did most of this remodel themselves . 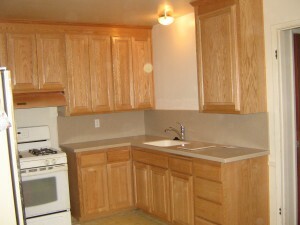 We build and installed the cabinets just as the customer ordered.